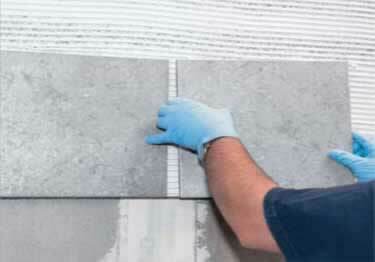 Tile adhesive with excellent grab for setting glazed & unglazed ceramic & porcelain tiles on walls, floors & counters. On sale now, 10% off regular price. Starting at $10.11. 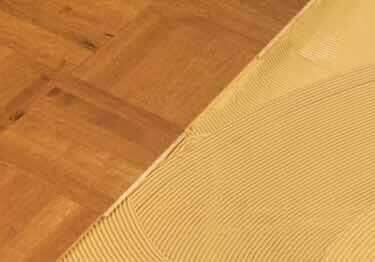 Standard, one-component, moisture-cured urethane adhesive for installation of domestic solid & engineered wood flooring. On sale now, 10% off regular price. Starting at $172.13. 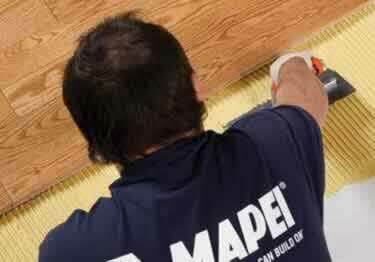 Durable, premium urethane adhesive for superior installation of domestic and exotic solid & engineered wood flooring. On sale now, 10% off regular price. Starting at $144.42. 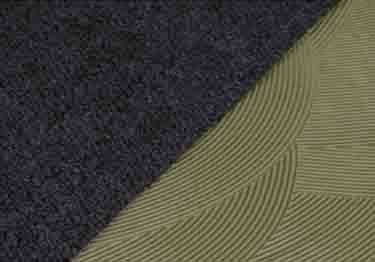 Great for interior residential, commercial, & institutional carpet tile and vinyl tile installations. On sale now, 10% off regular price. Starting at $50.36. 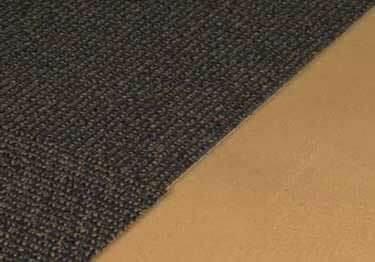 Professional grade carpet adhesive with extremely fast grab & superior bond strength. Available in 4 gallon containers. On sale now, 10% off regular price. Starting at $46.10. 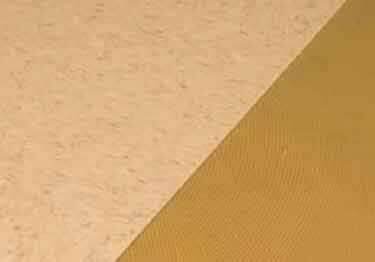 Premium clear, thin-spread vinyl composition tile (VCT) adhesive great for interior residential & commercial institutions. On sale now, 10% off regular price. Starting at $22.80. 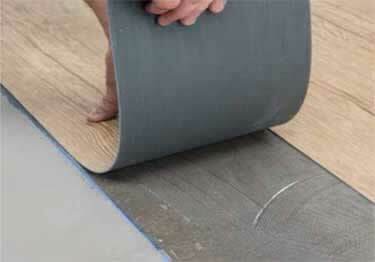 High-performance adhesive for installing solid vinyl sheet, tile & plank. 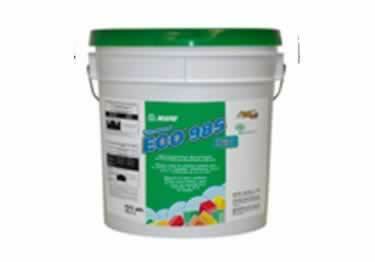 Available in 1 gallon & 4 gallon containers. On sale now, 10% off regular price. Starting at $46.33. 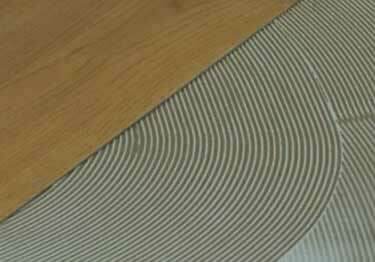 Super-aggressive tack, perfect for installing LVT, luxury vinyl plank, sheet vinyl & many other types of resilient flooring. On sale now, 10% off regular price. Starting at $37.75. Get moisture control, sound reduction, & a bonding system all in one premium hybrid-polymer-based adhesive. On sale now, 10% off regular price. Starting at $230.31. 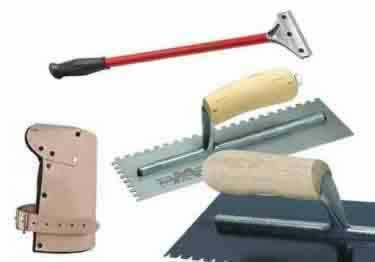 Wide assortment of knee pads, trowels and pry bars for your flooring projects.